DDC Doda to go tough on absentees, Issues on spot suspension orders. Doda, June 23: Going tough against the culture of absenteeism and late coming in govt offices, District Development Commissioner Doda Bhawani Rakwal today issues suspension orders of 18 officers and officials of different department in the district as they remained absent from their legitimate duties without the prior approval/sanctioned leave from appropriate authority. 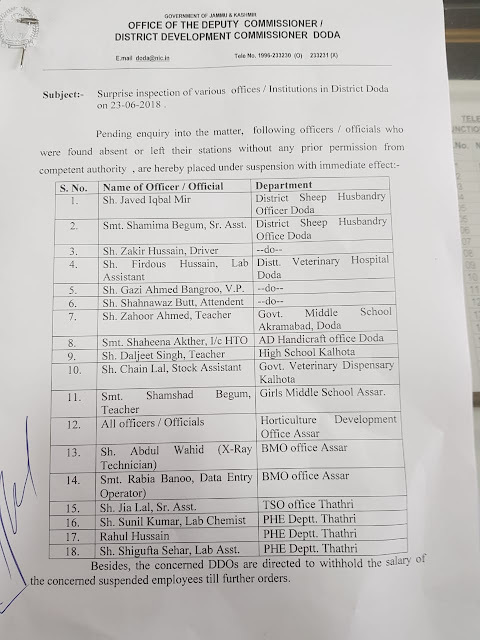 The action came after carrying out inspections of various offices in the whole district, on the directions from His Excellency The Governor's Office regarding punctuality in govt offices and the use of biometric attendance system compulsorily for all the employees working in the state. Two Sisters From Faridia Model Hr.Sec.School Doda Qualify NEET. 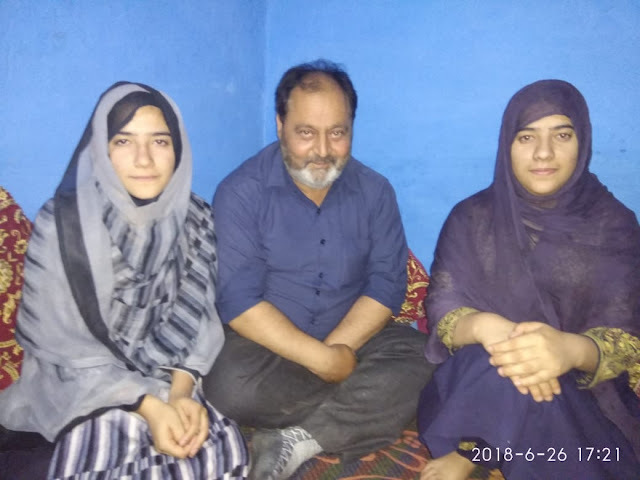 Two Sisters From Faridia Model Hr.Sec.School Doda Qualify NEET.BY ABID PAMPORI Doda:; Two real sisters namely Ishrat Fatima and Rubina Banoo daughters of Nisar Ahmed Batt of Sazan have qualified the NEET 2018 and got selected for MBBS and BUMS respectively.Various social organisations have congratulated the parents and the school management for this outstanding performance of the duo. 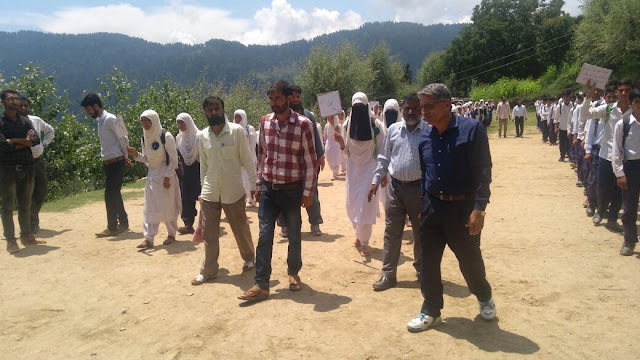 People have videly appreciated the efforts of the management and teachers of Faridia Model HSS Doda in building the career of the young students.It is pertinent to mention here that Faridia Model School is one of the reputed institutions in Doda . Recently Dr Wahid Khawar Balwan and Dr Jamsheed Ahmed have taken over the responsibility of the governing body of the school and since then the school is achieving excellence in academics as well as co-curricular activities. Doda:: After the successful completion of the elections to ULBs and the issuance of notification for panchayat elections the process to elect the representatives for panchayats in J&K has begun. The filing of nomination by the contesting candidates is going on in phased manner and many young and well educated faces are coming forward to participate in these elections. Despite many odds , women are also taking active part in the elections of various panchyats across Chenab valley as considerable number of seats have been reserved for women in the panchayats. 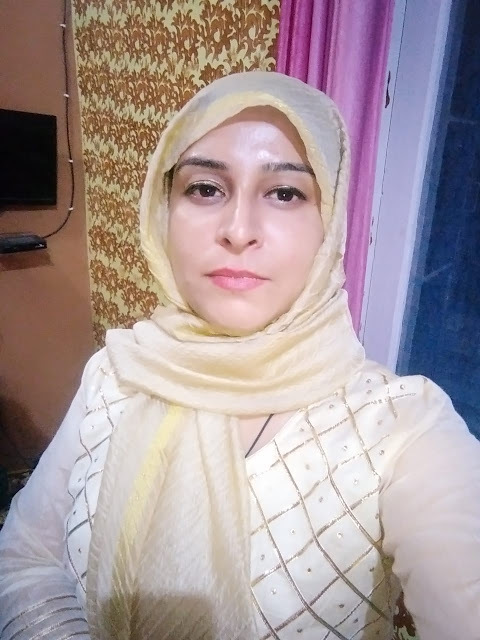 One such example is a young and highly qualified woman candidate for sarpanch from Sazan Doda .